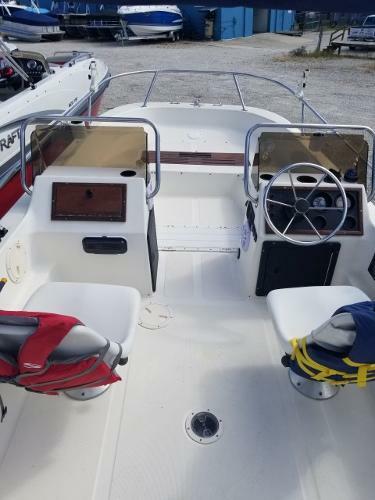 Located in Melbourne this classic Wahoo 1850 Sportfish Dual Console can fill all your fishing family fun roles on the water. 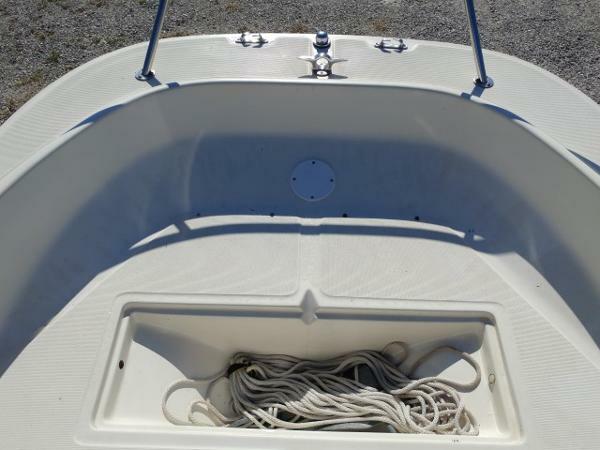 Easy to tow and launch, you can hit the road and enjoy all types of water activities. Powered by Yamaha 115 HP this boat and seriously get up and GO! 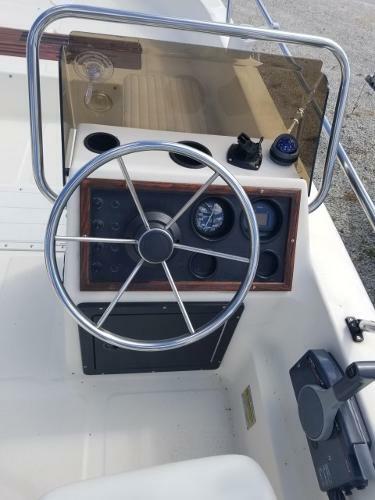 Come by and see this great boat!